Nissiza is an isolated beach with peebles and clear waters. 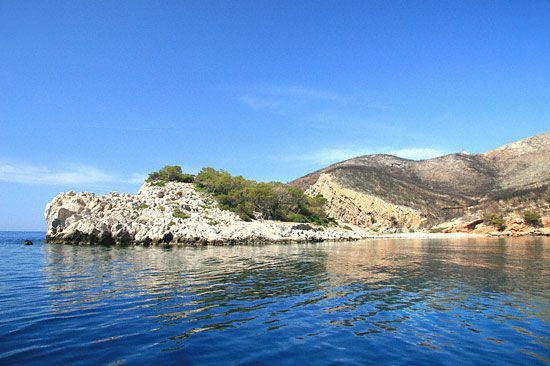 It is situated on the south-western coast of Hydra, within a cove, below the mountain Eros. The area used to be verdant but now most of it is burned. Fortunately a small part with pine trees has been saved and the rest is being gradually recovering. A tiny skerry lies also in front of the beach. The area around Nissiza is uninhabited and there aren't any facilities available. 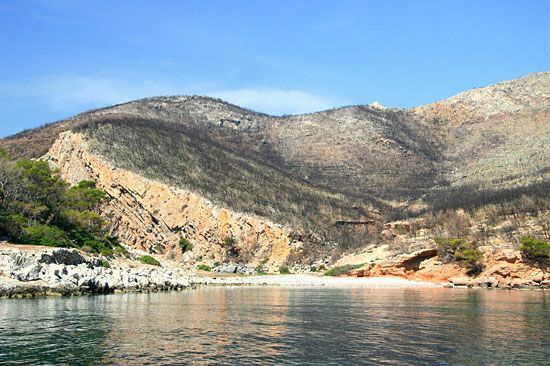 The beach can be reached through a long walking path from Hydra's port. On the road you will pass by Episkopi church which is found on the hill, above Nissiza. 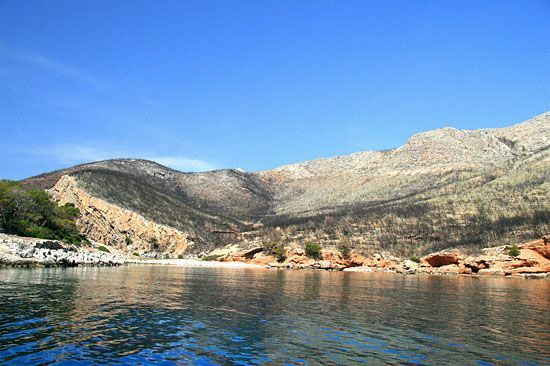 In antiquity, Nissiza used to be the port of Episkopi, which was a small ancient town.